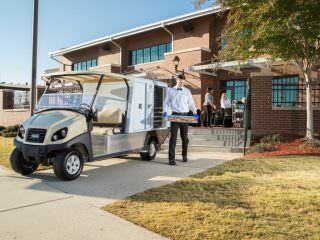 Catering for large numbers of people is always challenging, throw in long distances between facilities and it can become next to impossible without the right preparation and tools for the job. 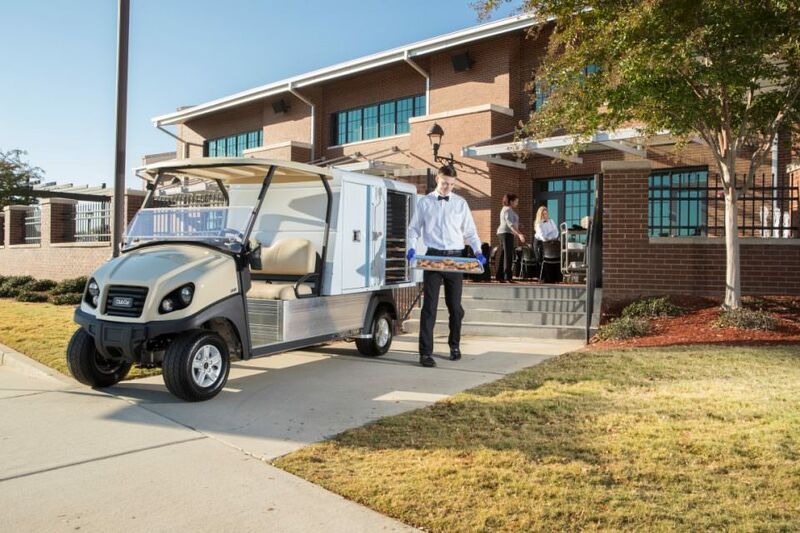 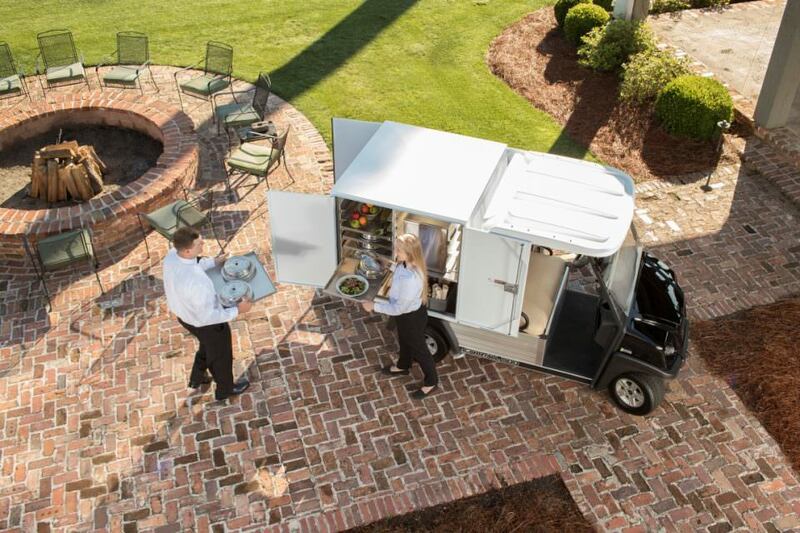 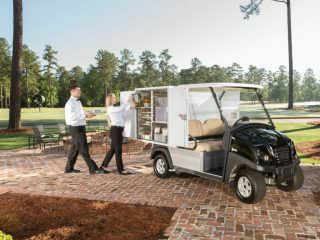 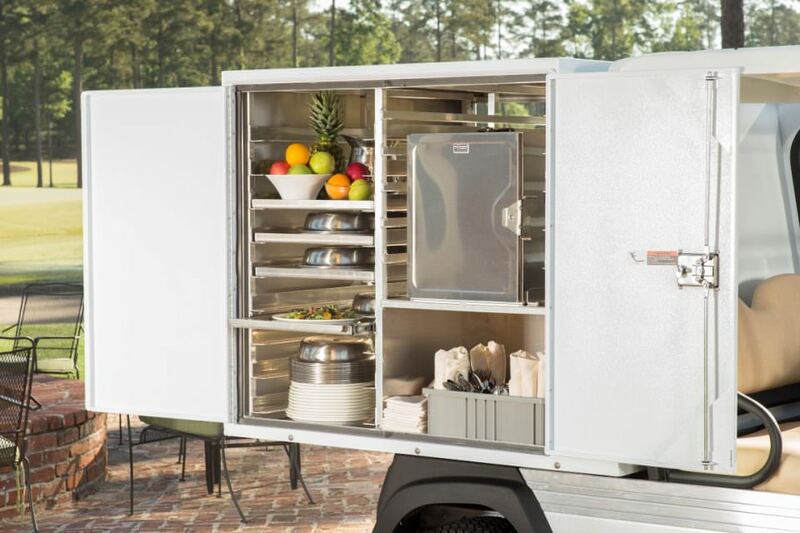 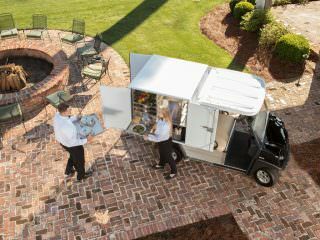 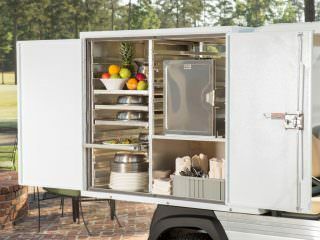 With the Club Car Food Service Van Box you can ensure your guests enjoy their meal wherever they are located at your facility. 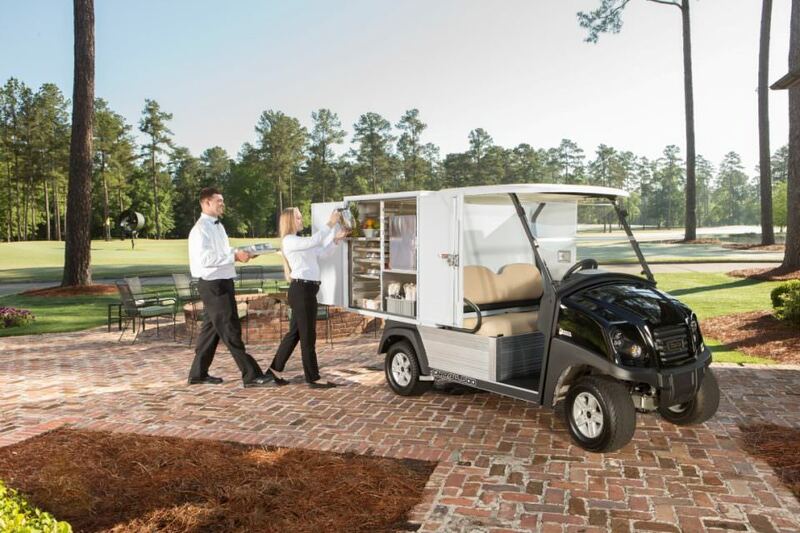 The lockable Catering Boxes can accommodate up to 68 trays of food within their racks, ideal for use at large resorts, hospitals, schools, colleges and many other facilities.